The City of Camden, N.J. has published a staggeringly long list of nearly 10,000 properties against which it has lodged a lien either for unpaid taxes or unpaid water and sewer bills and many of the properties belong to nonprofits and daycare centers. This is reportedly a parting gift from a recently resigned municipal assessor who was working with the county’s tax office to reevaluate those properties. The city will sell the liens to investors to raise money in the short term. In the long term, the person or organization must pay the lien off with interest before the property can be sold. The author of the article points out that 10,000 liens is a high number in a city with a grand total of 77,000 citizens. The reason for what is described as a disproportionately high number of nonprofits and daycare centers on the list is that the city has adopted a new standard of proof for tax exemption which has many organizations scrambling to tax court to appeal lien decisions. However, even when the tax court agrees that an organization is exempt, there can still be problems. One organization, listed as having liens totaling $91,000 from about 20 properties, won its appeal but the city seemed unaware of it. 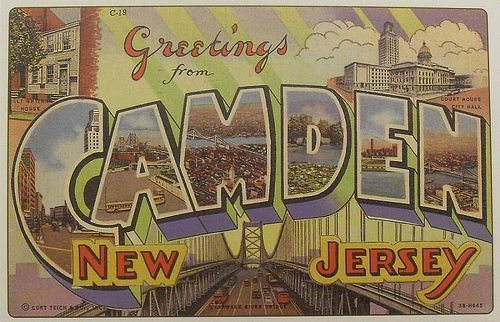 The largest lien placed on a nonprofit in this melee is for $152,612; the nonprofit in question is the Camden County Office for Economic Opportunity, tax-exempt since 1965.